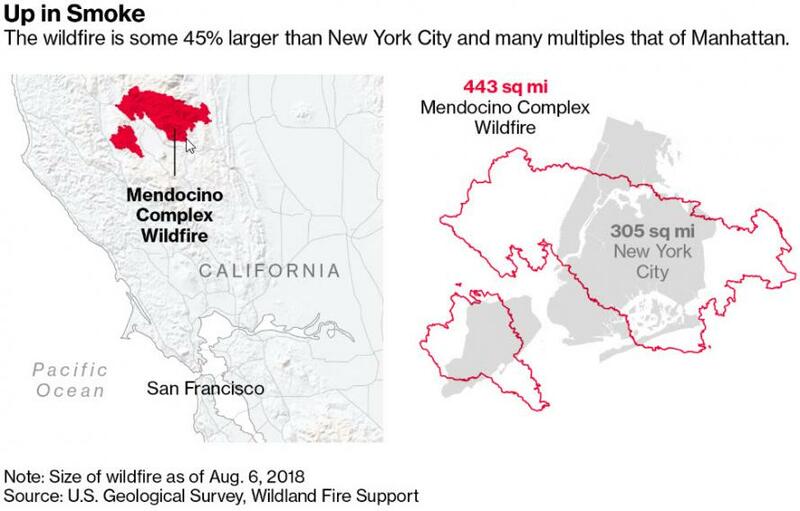 The Mendocino Complex, which is 30% contained, has been less destructive to property than some of the other wildfires in the state - it has so far burned down 75 homes - because it is mostly raging in remote areas. 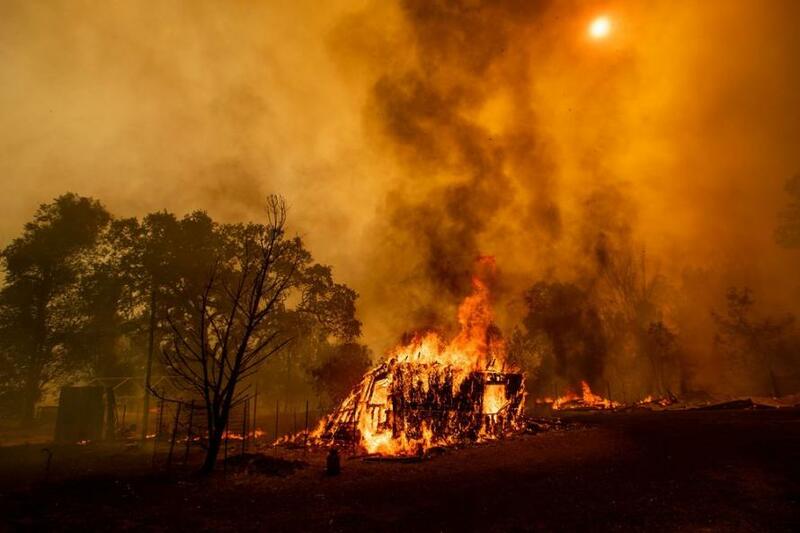 But as AP notes, officials say it threatens 11,300 buildings and some new evacuations were ordered over the weekend as the flames spread. 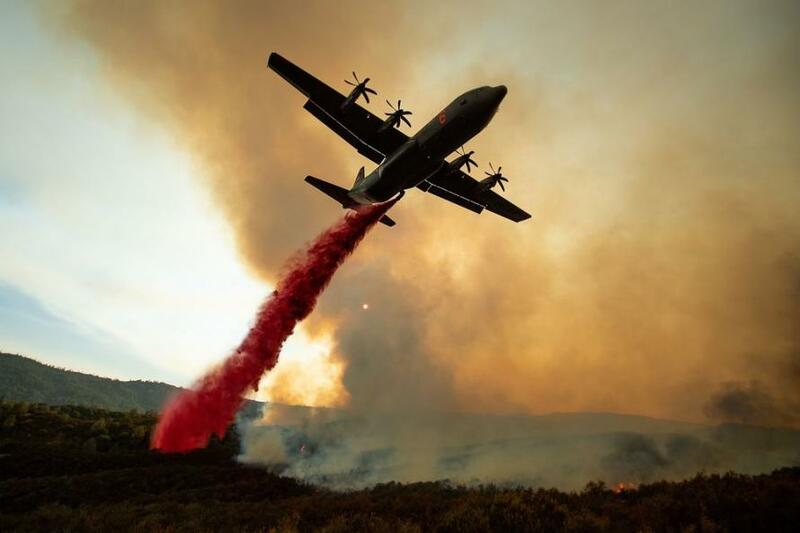 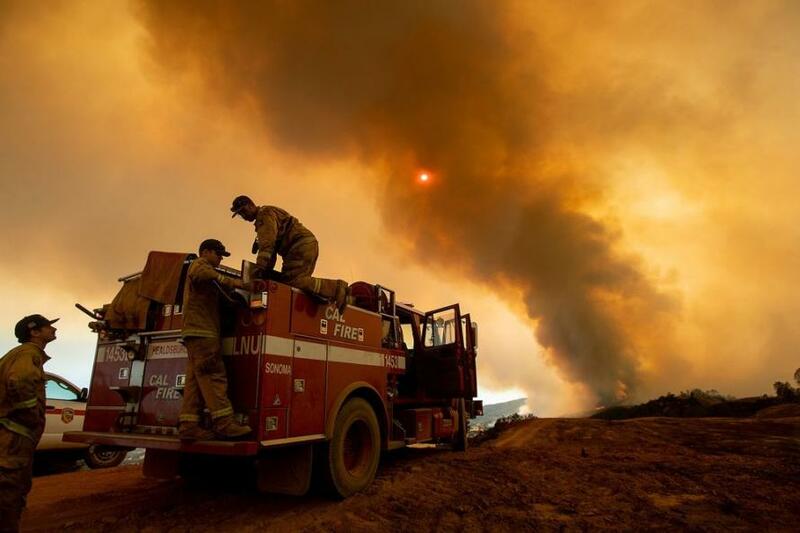 More than 14,000 firefighters are battling more than a dozen major blazes throughout California, state Department of Forestry and Fire Protection spokesman Scott McLean told AP. 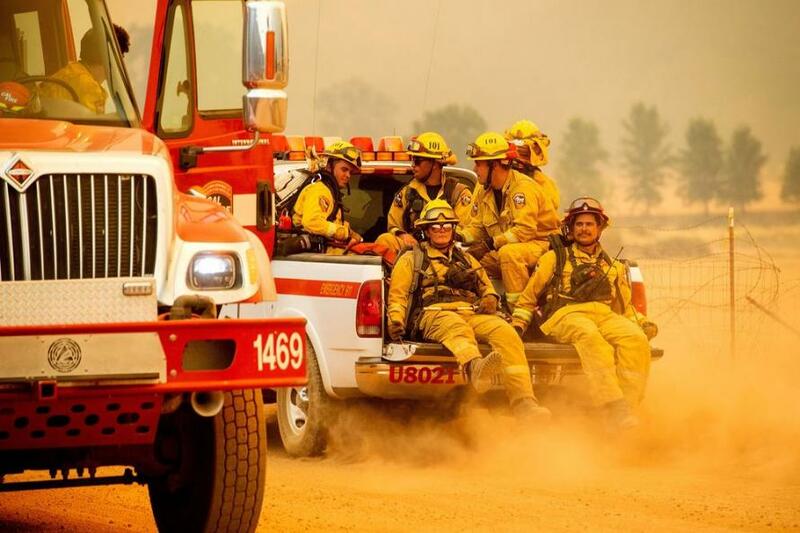 "I can remember a couple of years ago when we saw 10 to 12,000 firefighters in the states of California, Oregon and Washington and never the 14,000 we see now." 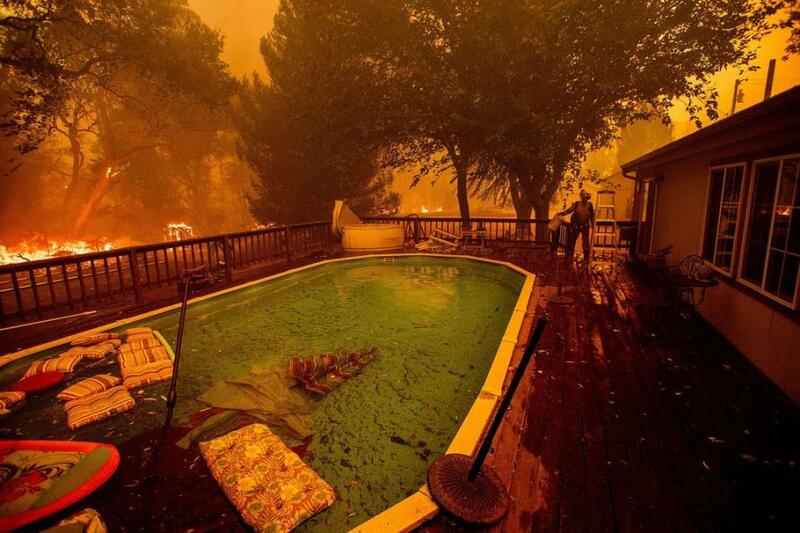 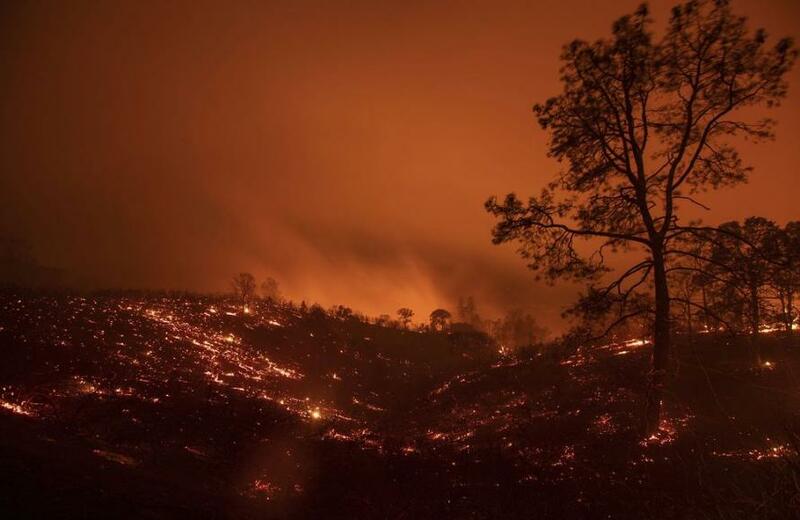 Elsewhere, the Carr Fire - which has torched 164,413 acres in the scenic Shasta-Trinity region north of Sacramento since breaking out on July 23 - was 47% contained according to Reuters. 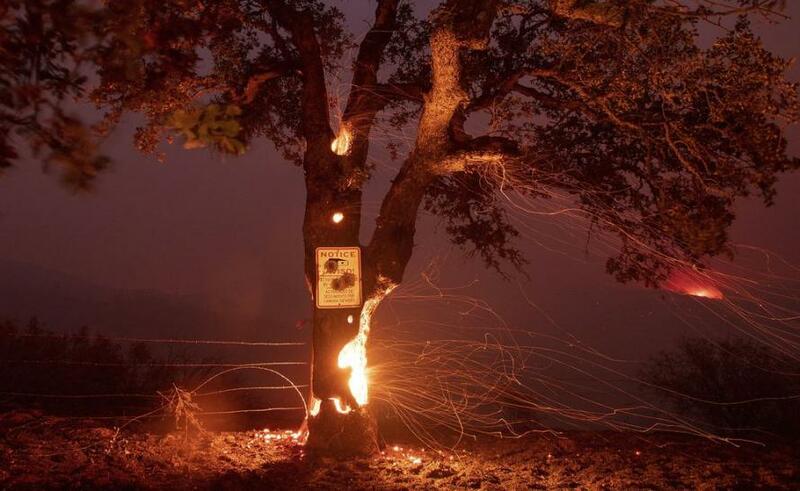 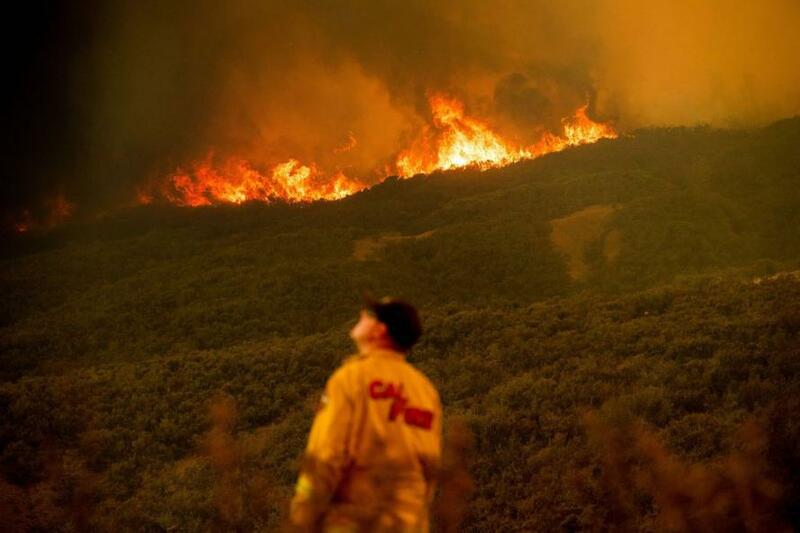 The Carr Fire has been blamed for seven deaths, including a 21-year-old Pacific Gas and Electric Company lineman Jay Ayeta, whom the company said on Sunday was killed in a vehicle crash as he worked with crews in dangerous terrain. 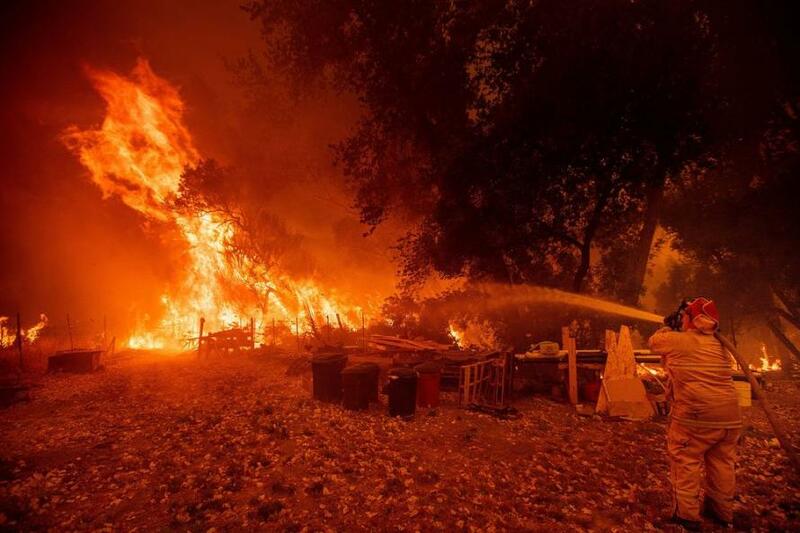 Even Trump commented on Twitter on the California conflagrations: “California wildfires are being magnified and made so much worse by the bad environmental laws which aren’t allowing massive amount of readily available water to be properly utilized." 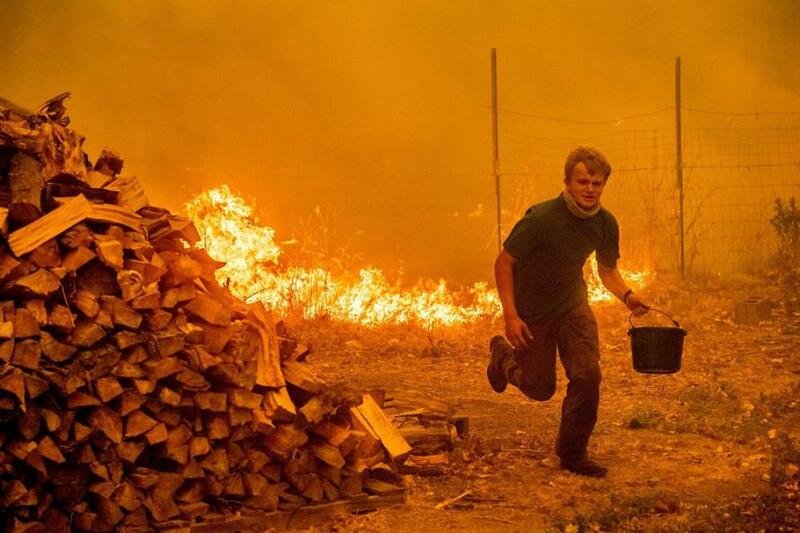 A firefighter douses flames while battling the Ranch Fire on Aug. 4.